For too long, there’s been a misguided idea that chopping your hair short had to be some kind of political statement or edgy act. While that can certainly be the case, the antiquated belief that long hair is the ultimate symbol of femininity couldn’t be more true. Short hair is as much a style choice and way of self expression like a bold lipstick or nail color. Still, it can be intimidating to go for a full pixie. 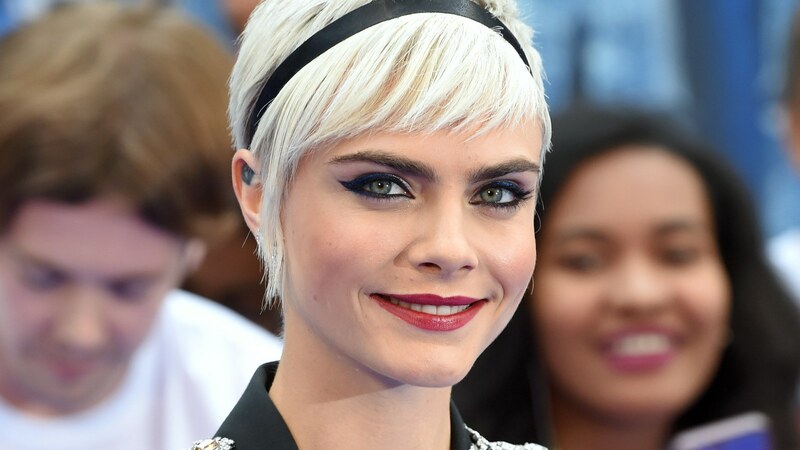 Luckily, celebrities have embraced shorter lengths with open arms, whether it be for a role in a movie, in honor of a new season, or just because they felt like it—meaning you have plenty of icons to steal inspiration from. If you’ve been considering taking the full-on pixie plunge, we suggest you scroll on. These looks will have you wondering why you waited so long to hop into your stylist’s chair.